This Moose & Elk Antler Floor Lamp has a 2 Elk antler stand with moose base. Made in the USA. 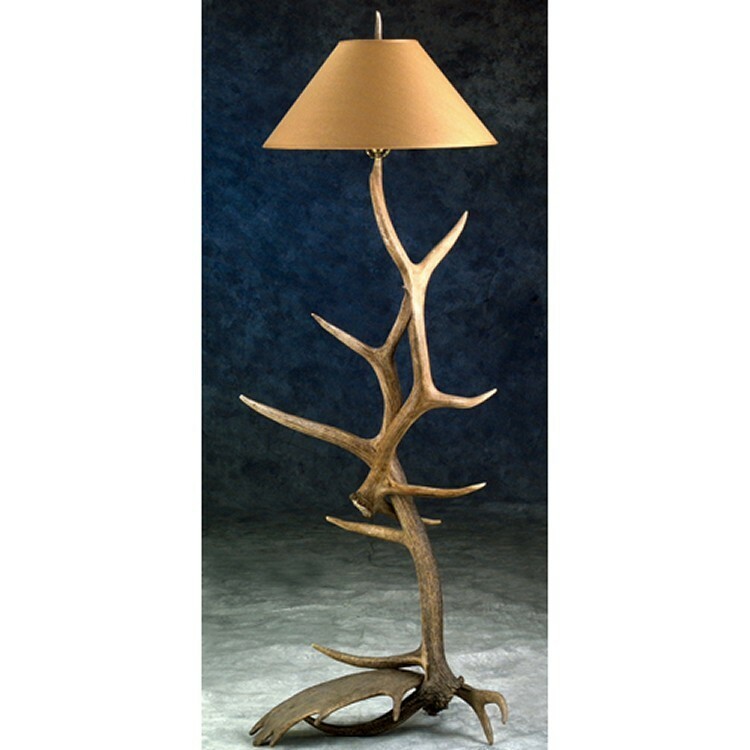 This Moose & Elk Antler Floor Lamp has a 2 Elk antler stand with moose base.